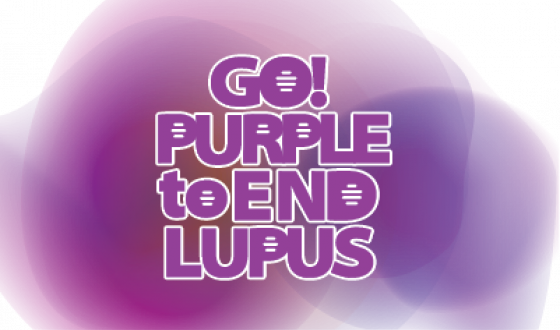 This May join the nationwide movement and Go Purple to End Lupus. Your donationion will support efforts to advance lupus research and education for the millions impacted by this disease. Together, we can END LUPUS. On average, it takes six years to receive a lupus diagnosis. That's why our ask amounts during Lupus Awareness Month all include a six. Make your gift and help us reduce the time to diagnosis.